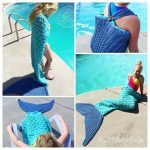 There are many great crochet wearables for summer! 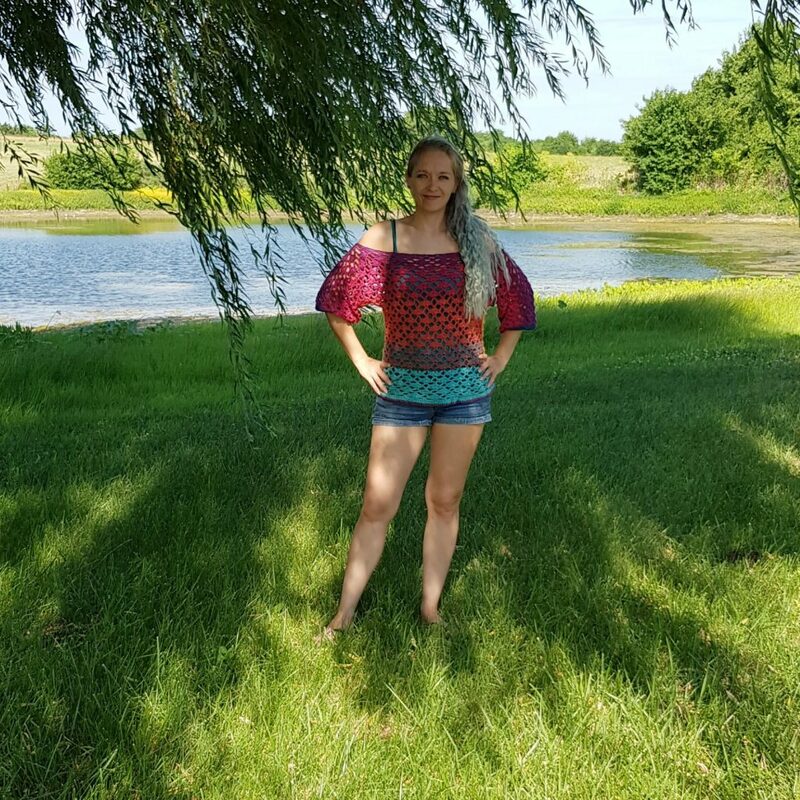 If you’re looking for a few pieces to add to your wardrobe check out these patterns by Sentry Box Designs! 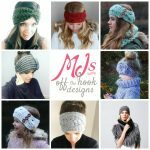 For the month of June and July take 20% off all 3 Lace stitch patterns (NO COUPON needed on Ravelry!). 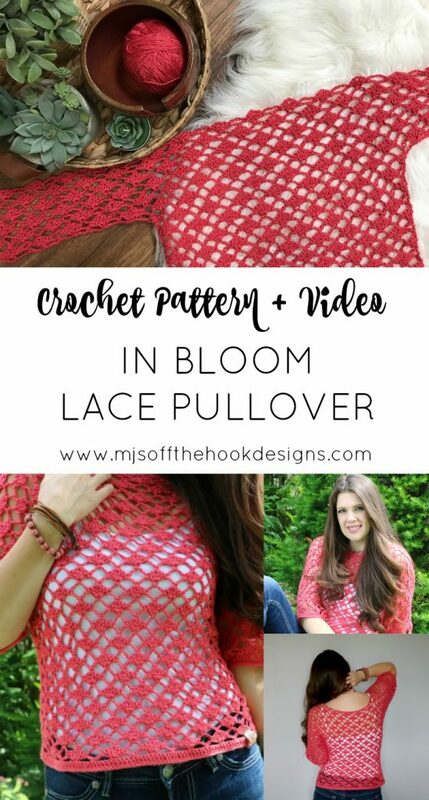 My testers used various different yarns to make the In Bloom Lace Pullover! 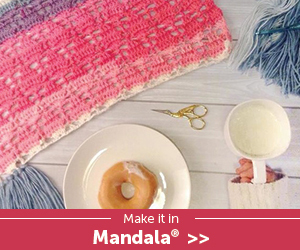 I love how it looks in Mandala! 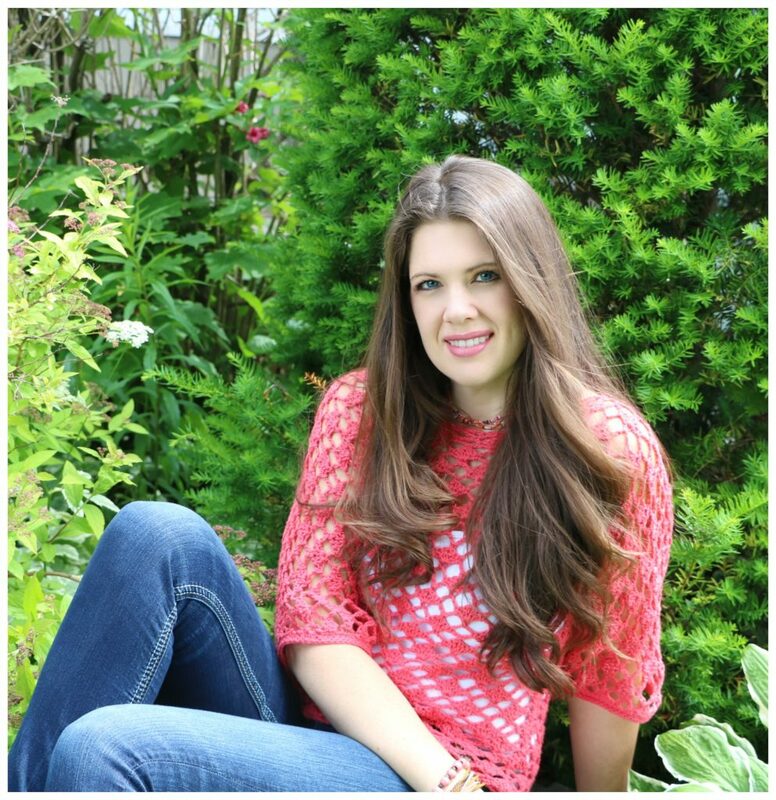 Pictures below are by Kayla Gonzales at Kaylas Kreations. Laci at That Yarn Girl used Vintage DK in Spring Green, a blend of acrylic, wool and nylon. It looks so FRESH! 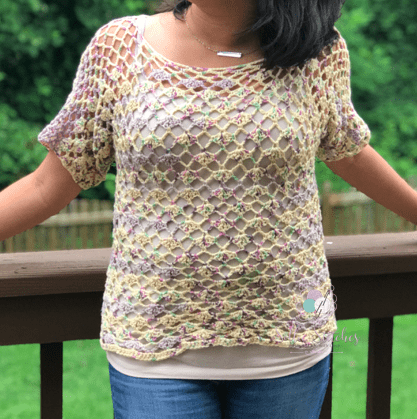 Ana at Sollie Stitches made her pullover in Baby Bee Sweet Delight in Easter Lily. 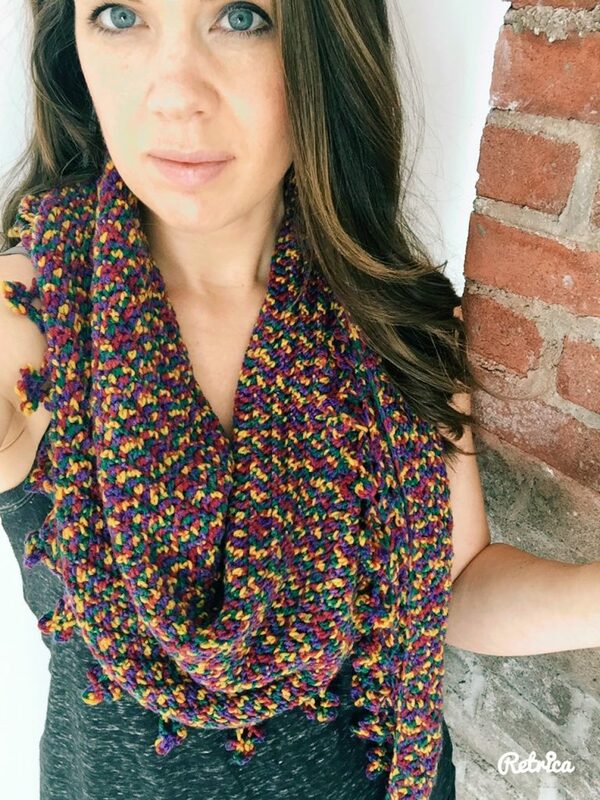 The blend of this yarn is 60% Acrylic and 40% Polyamide. 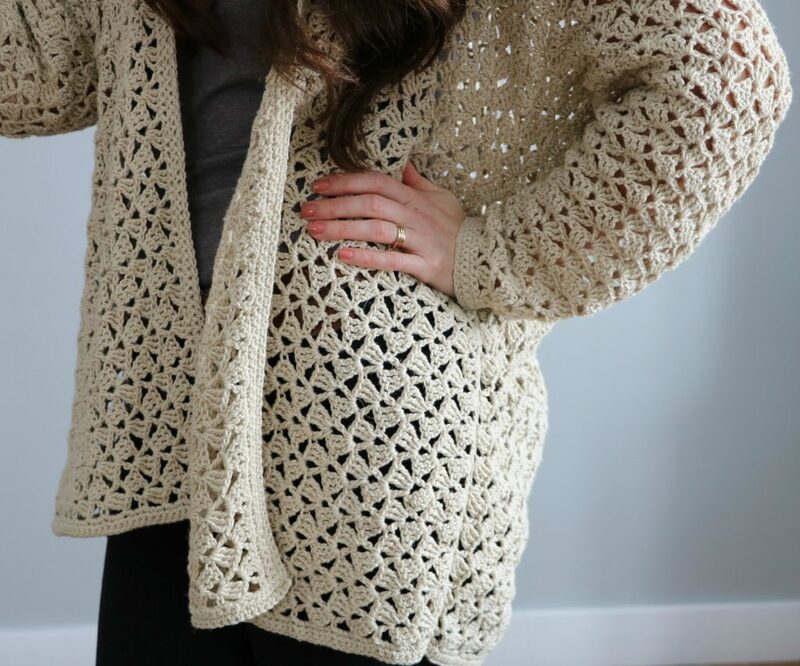 I’m loving the whole look of this outfit by Rachel Clayton! Rachel used Loops and Threads Joy DK in the colour “cloud”. 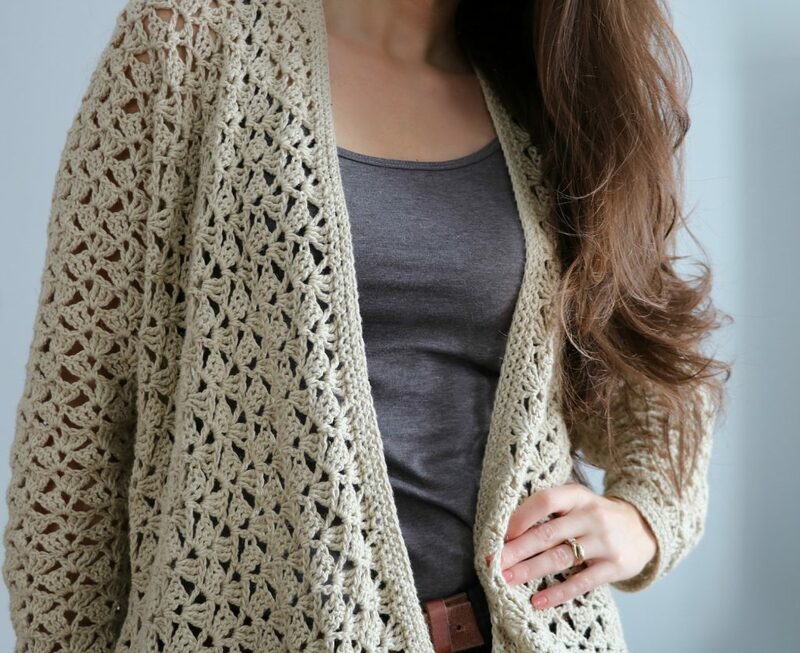 Another cozy crochet piece that will keep you snug on cool evenings and take you right into the Fall is the Lacy Spring Cardigan. 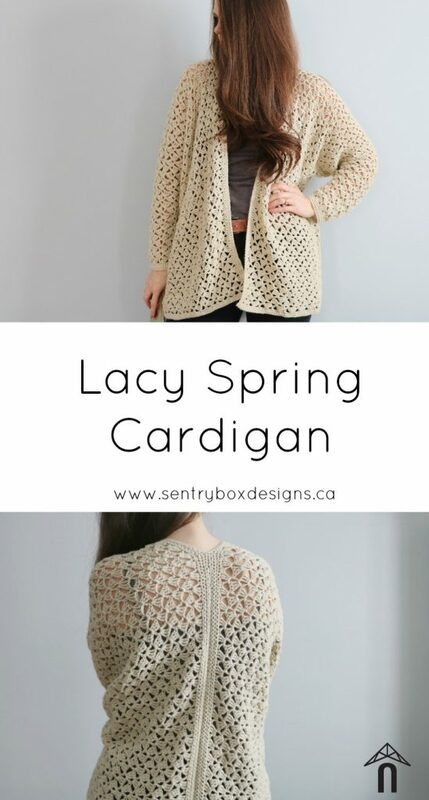 This is a great versatile cardigan that can be worn in every season. Made in a cotton linen blend it’s a great pull over a tank piece when it’s a chilly day or when you’re working in air conditioning! 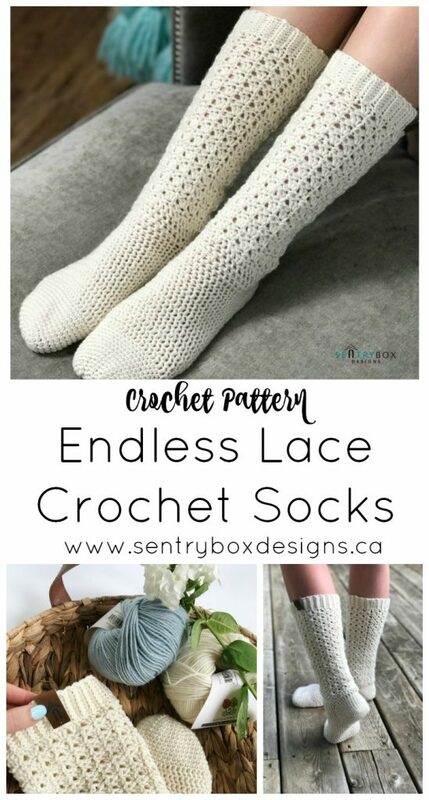 The last design we’ve put on SALE is our Endless Lace Crochet Socks pattern. 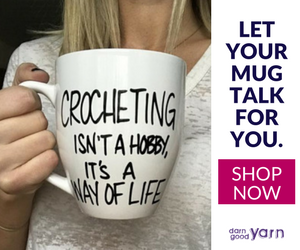 It’s always a great time to crochet socks! The Endless Lace Crochet Socks add a touch of grace and elegance to your sock collection. Re-enforced toe and heal is worked in single crochet stitches. The foot is worked in double crochet for stretch and breathability. Upper sock is worked in an elegant lace stitch that works up quick and adds a feminine touch to these socks. 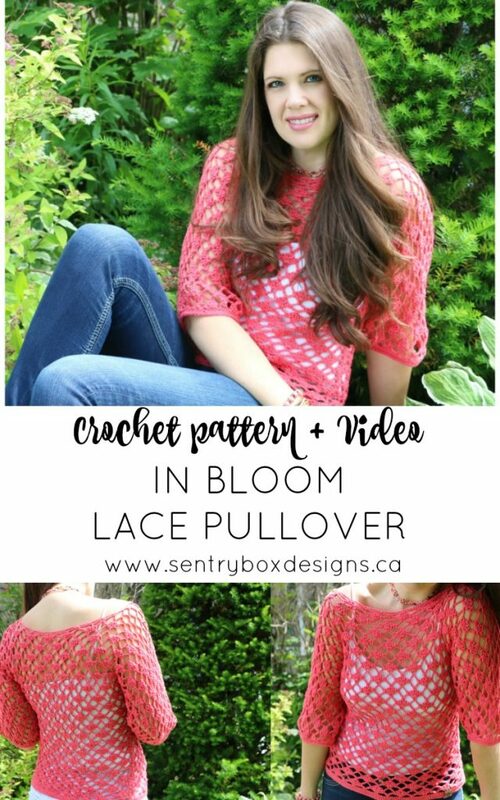 The upper band is worked in a ribbed stitch that looks great with boots for fall and winter wear. Socks are made in Sugar Bush Yarns Itty-Bitty to give your feet the ultimate treat in a heavenly blend of merino, nylon and cashmere. 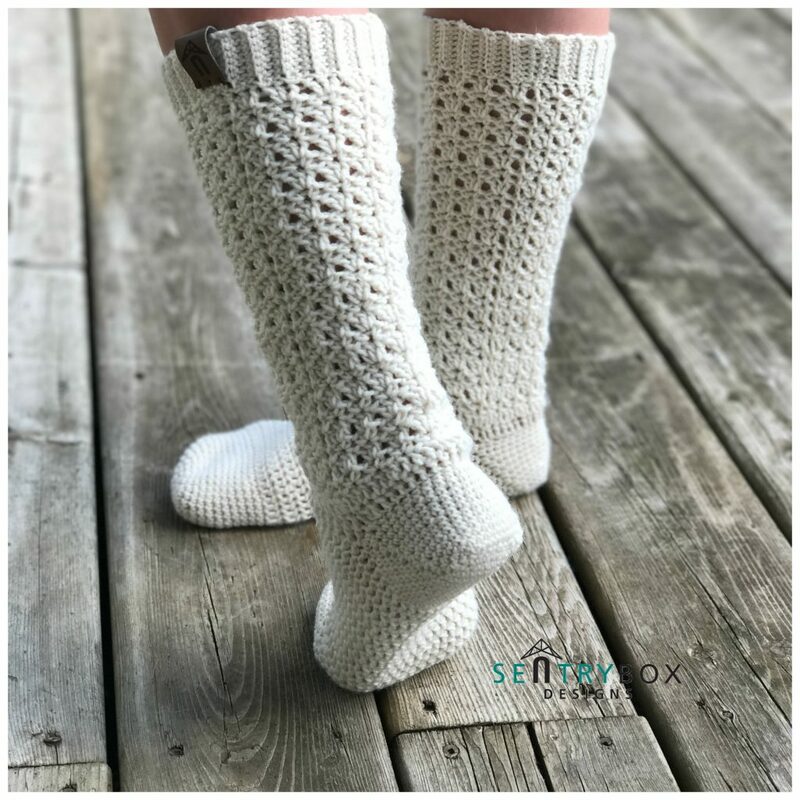 For a knee high sock just increase the upper length and purchase an extra ball of Itty-Bitty to take these socks to the next level! 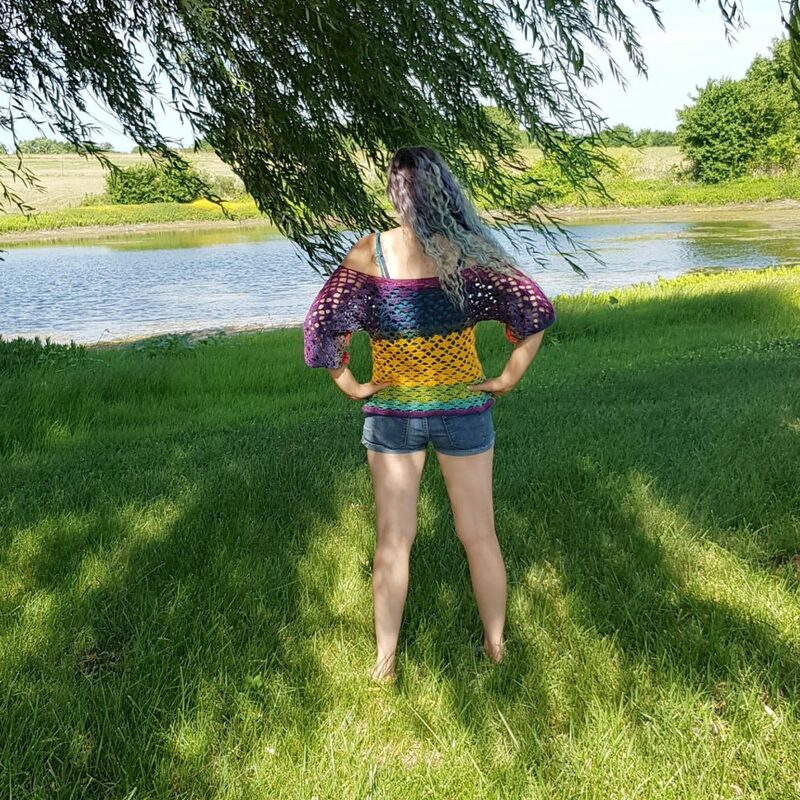 I’ve added a few extra patterns below that you might like for summer! Grab the Itty-Bitty pattern book in our shop! 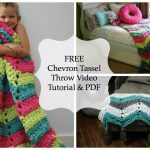 It includes the Itty-Bitty boomerang pattern. Perfect shawl over spaghetti strap and strapless dresses. 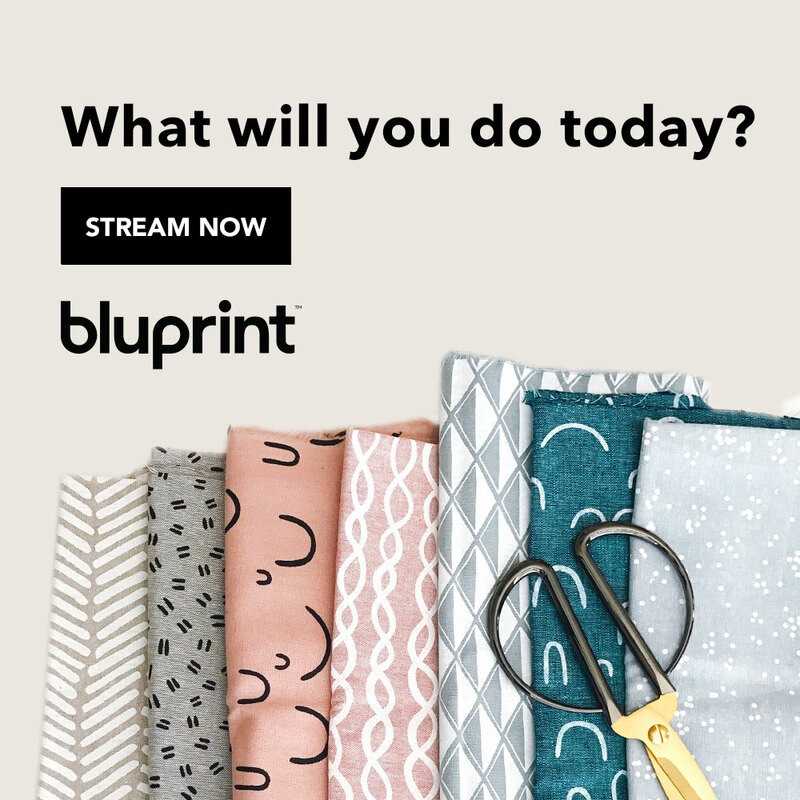 Get the kit HERE! 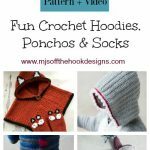 I hope you enjoy these patterns!